Look for this compilation to be released closer to the end of summer. I can’t wait to hear everyone’s collaborations! 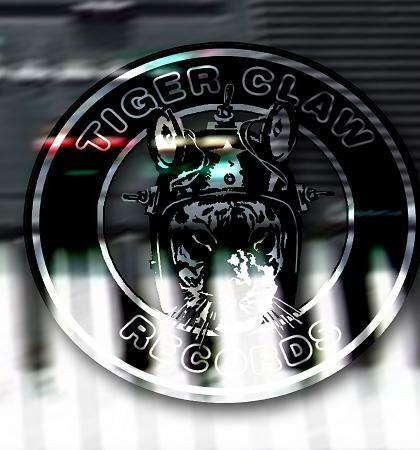 If you would like to hear any of the bands named above, go to http://wwww.myspace.com/tigerclawrecords for links to all the artists on the front friends page.